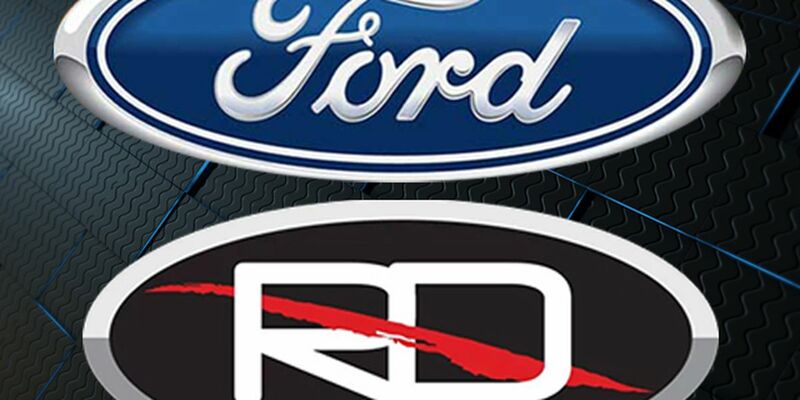 LUBBOCK, TX (KCBD) - Ford Motor Credit Company LLC filed a motion Thursday morning objecting to Reagor-Dykes Auto Group’s motion to compel global mediation. Reagor-Dykes believes that mediation gives these cases and the parties their best shot at a business solution that preserves/maximizes the remaining value of the bankruptcy estates. The purpose of mediation is to resolve specific disputes between specific parties. Ford believes RDAG is taking a shotgun approach to compel more than 20 different parties to mediate any number of unnamed disputes in less than two weeks without any confirmable plan or proposal. On Wednesday, FirstBank & Trust also filed a motion objecting to the global mediation. Reagor-Dykes Auto Group requested the mediation to be on Feb. 20, 2019, a date already reserved for hearings in these cases. Today at 2:30 p.m. there is a telephonic hearing scheduled in which Reagor-Dykes Auto Group will argue its motion for mediation.